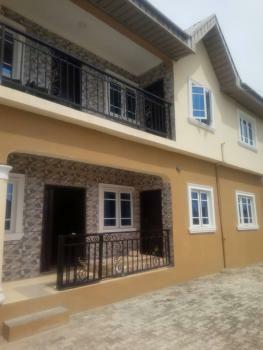 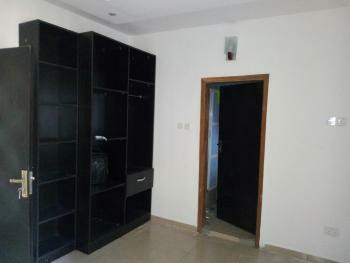 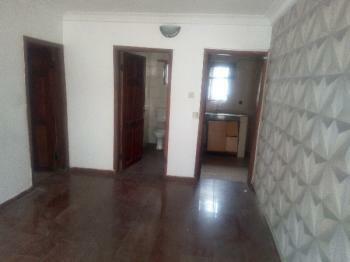 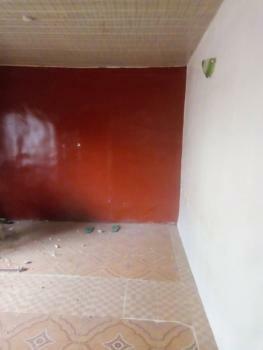 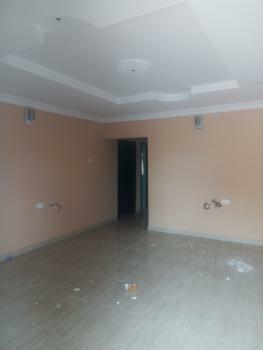 This is a well finished two bedroom flat with a room boys quarters.  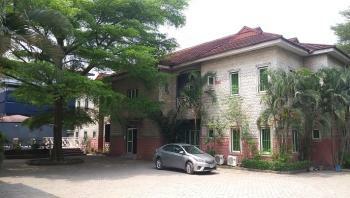 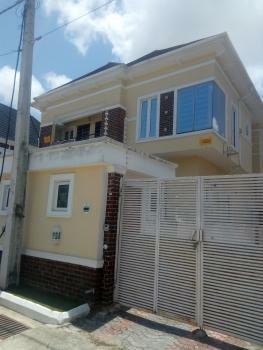 located in a gated estate with excellent access roads. 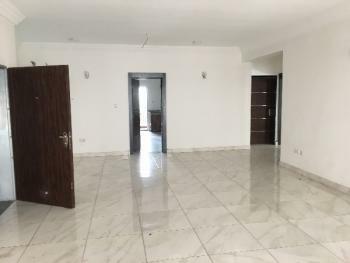 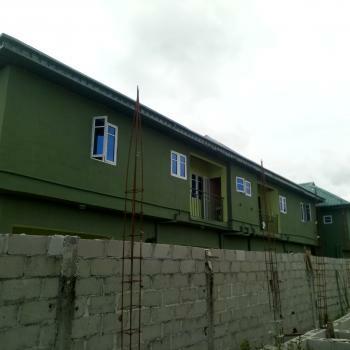 It is fully serviced, 24 hours power supply, rooms fitted with air conditioners, well fitted kitchen, with gas cooker, heat extractor and air conditioner. 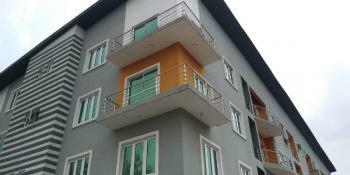 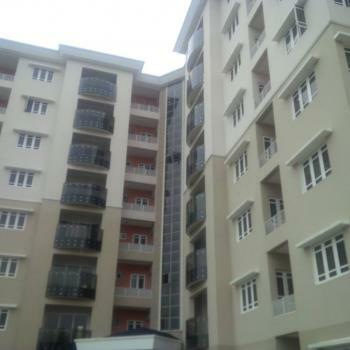 It is serviced with a charge of 400,000 Naira annually. 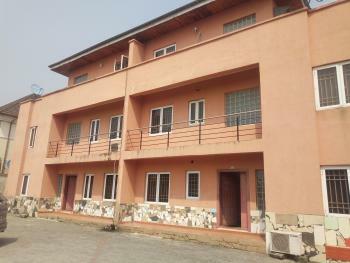 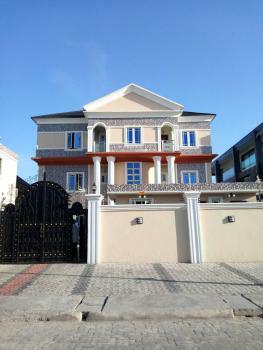 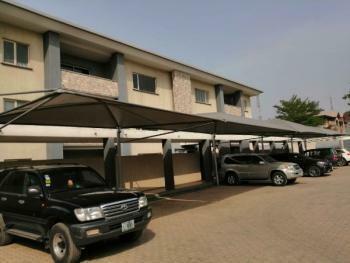 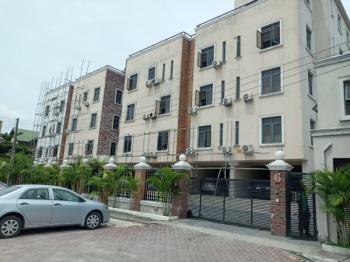 It is well secured and it has ample parking space. 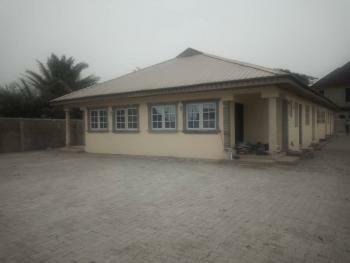 It has a king size sitting room as well as a spacious master bedroom.